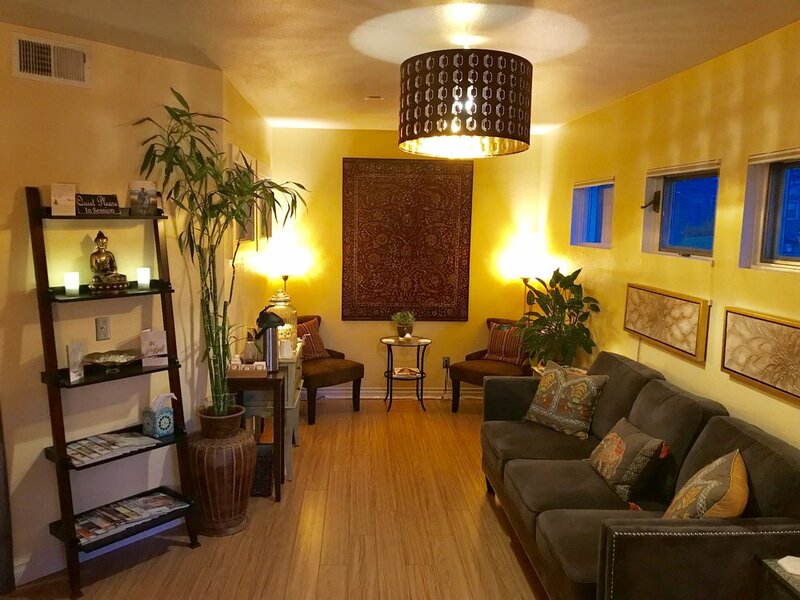 Alchemy Wellness offers high-quality massage therapy, counseling, acupuncture and other complementary wellness services to the Portland community. Our expertise in providing individualized support through holistic practices, bodywork and compassionate talk therapy is intended to assist you in creating the level of health you deserve. We specialize in therapeutic massage and the treatment of injuries including those sustained in motor vehicle accidents. We also offer support for chronic pain management, physical and emotional trauma recovery, and relaxation and stress relief. Visit our services pages to find out more about the massage therapy, structural integration, counseling, and acupuncture that we offer. 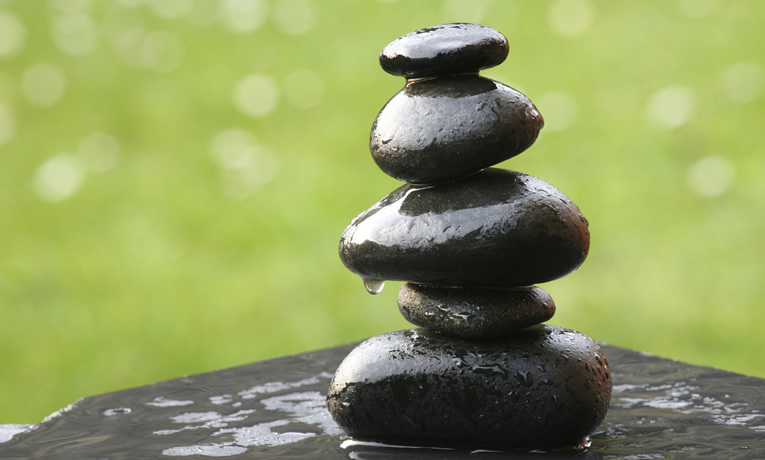 We believe optimal healing is achieved by taking small actionable steps consistently. Wellness is a holistic process, cultivated through the intention to know yourself better. Placing focus on physical and emotional integration with mindfulness and a supportive community we can achieve transformation in vitality. We will work with you on your healing journey to become free from pain, in whatever form you are experiencing it, and acquire the tools you need for sustainable and long term health. All of our experienced practitioners are committed to assisting you through inspiration, educational resources and by offering a quiet place to rejuvenate. We invite you to come in, relax and embrace your ability to thrive! We hope you will think of Alchemy Wellness as your wellness home. PURCHASE GIFT CERTIFICATES & PACKAGES! MOTOR VEHICLE ACCIDENT? FIND OUT HOW WE CAN HELP. DOES YOUR HEALTH INSURANCE PLAN COVER MASSAGE?